Remember the Dodge Neon intro campaign? “Hi!”. How freakin cute was that? 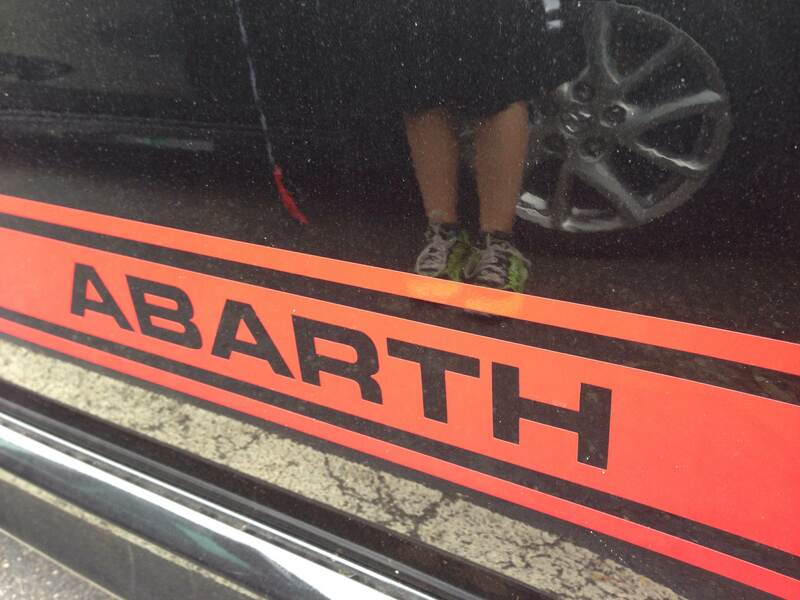 Well the Fiat 500 Abarth makes the Neon look like Quasimodo in comparison. It’s adorable. Just look at it! 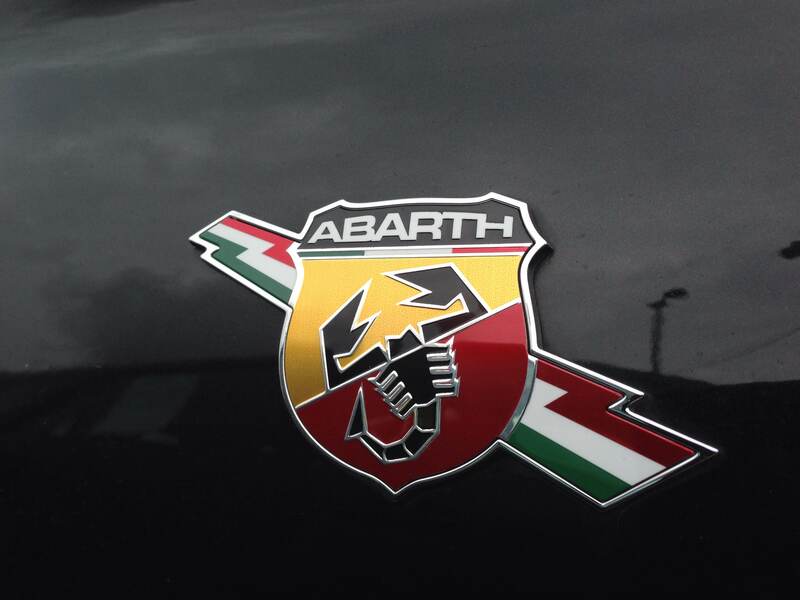 But this Abarth thing, it’s different. There is a dark side. I mean, scorpions are dangerous right? I’m pretty sure they are. Thanks to Upper Marlboro Ford for the opportunity to see for sure. 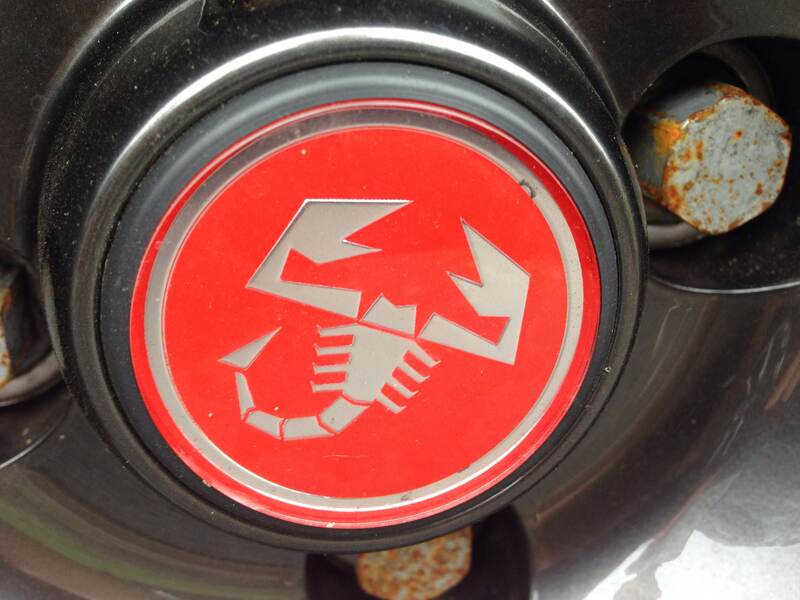 Things I immediately liked about this Fiat. Although, like most small hatchbacks, its not perfect. 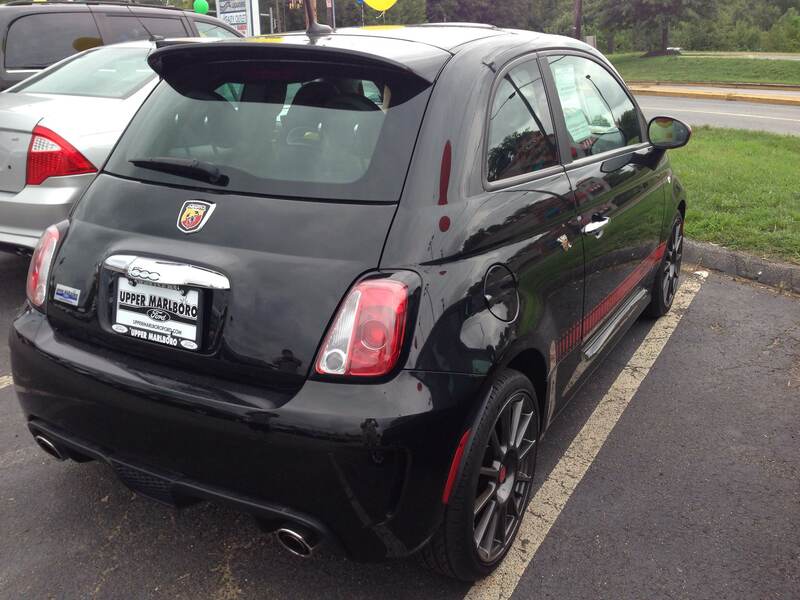 Things I grew to dislike about this Fiat. Mi scusi! It’s still a pretty good car, and my 10 year old son thought it was pretty cool. Plus, the positives outweighed the negatives (like 2-1 as far as bullet points go) but you should take a look at our quick video review for more. If you enjoy, please subscribe to our YouTube channel!